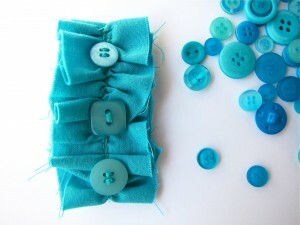 I’ve been working on getting these little button brooches into the shop lately. Sticking with my desire to use up the materials I already have in the sewing room, these flowers are made from scrap fabric strips, some cotton, some silk or corduroy. All very cute and perfect for spring and summer! Or even for bringing a little cheerfulness to our “winter coats” which we have sadly continued to wear, with fresh snow falling each week. 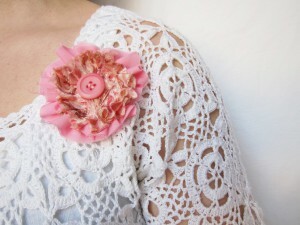 I love how the flower acts as a little frame to those adorable buttons! 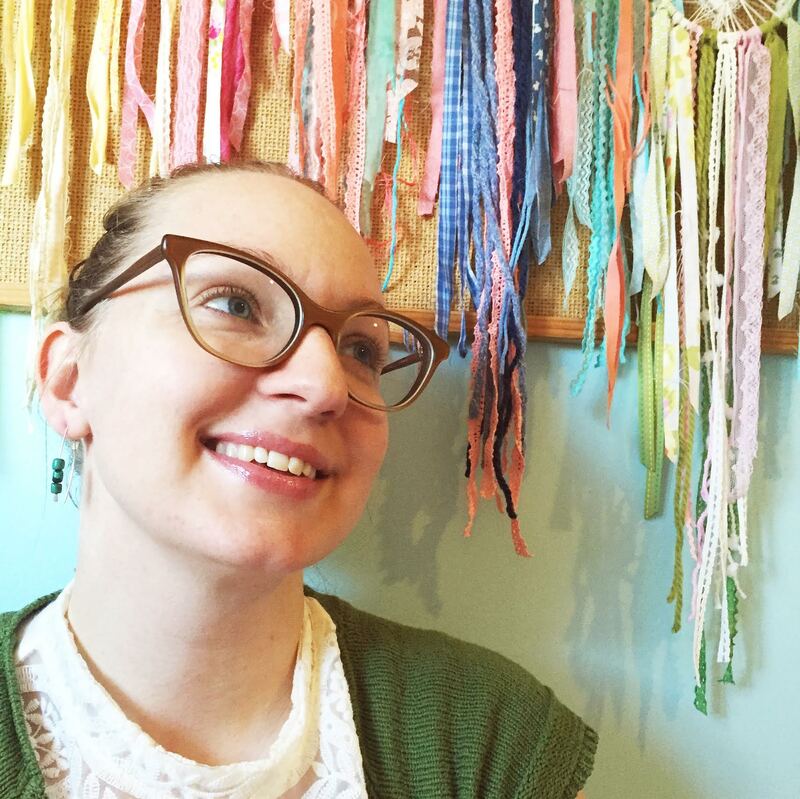 Each brooch is one-of-a-kind, colourful, scrappy and eclectic. 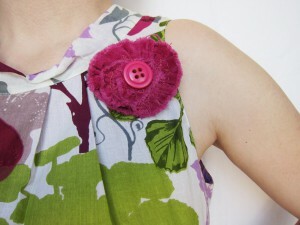 I’ve even been playing around with a slightly modern version, a ruffled button brooch that can be worn vertically or horizontally. It’s been fun to experiment with these AND to see my mound of scrap fabric getting a little smaller each week. 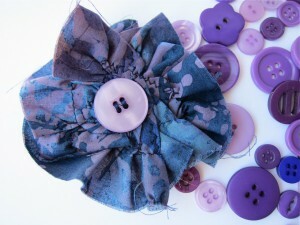 There is a colourful collection of these brooches now available. And of course, all my Canadian friends should take advantage of the FREE shipping for these gals.